Bacon doesn't want you to go crazy about Leading Edge Fall Protection! 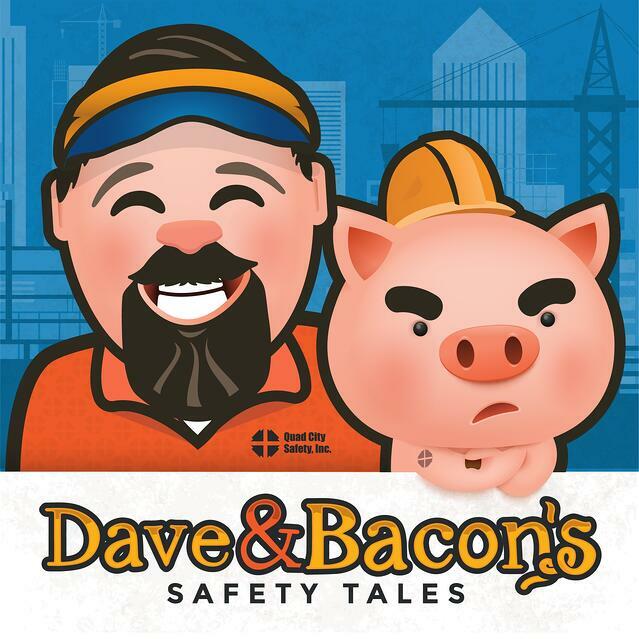 Bacon The Pig, our safety mascot, is here to make sure your crew is using the right equipment for the job! Here are a few quick, but important tips to remember about self-retracting lifelines with leading edge capability. Things like what is a leading edge and what the heck you need to protect yourself and your crew. Are your workers protected? 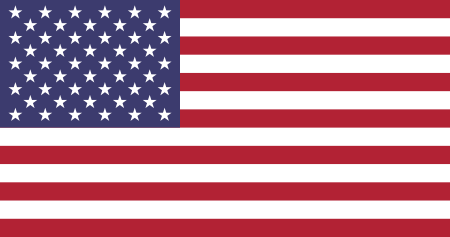 Check out this brief video for more info! Make sure you check out the updated Z359.14 to make sure you are using the right PPE for the job! For some more guidance on selecting the right fall protection for your needs, contact us to schedule your PPE Evaluation.